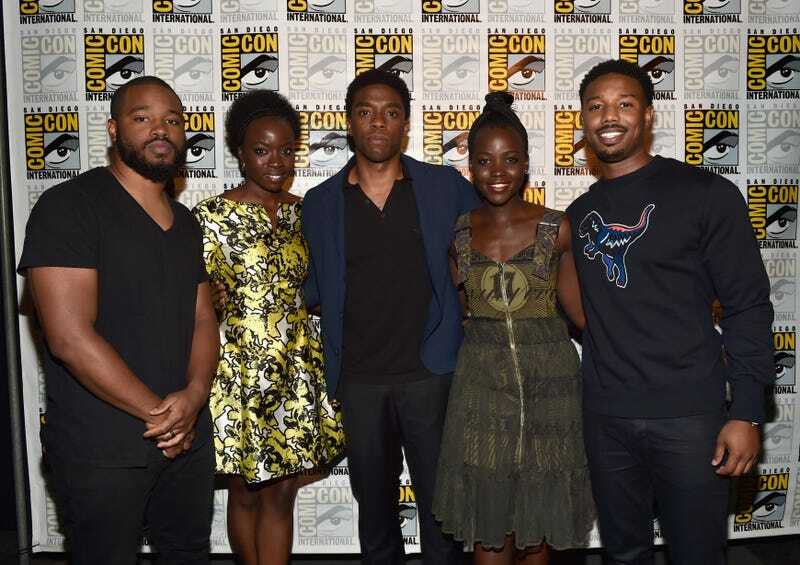 The red carpet will be awash in blackness Monday night as the gorgeous melanated cast of Marvel’s Black Panther hits the red carpet for the Red Carpet World Premiere. Marvel Studios tweeted all about it on Monday. But this is nearly as good, and you don’t have to jostle for position with thousands of others, and we get to see a preview of all that dazzle. Tune in here at 9 p.m. ET/6 p.m. PT and then go on Twitter and go awf!